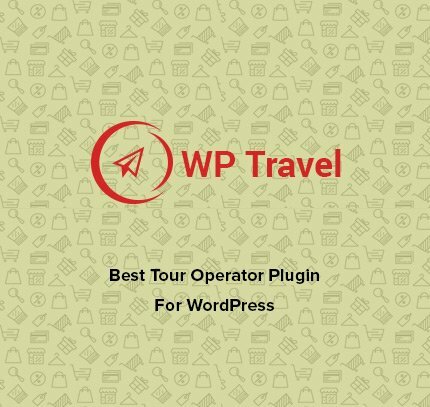 WP Travel new version 1.4.7 now available for download. You can download it from WordPress.org or as an automatic update in your WordPress administration panel. If you spot any issues, please report them to us in detail on our support page so that our development team can fix it soon possible. WP Travel version (1.4.7) is released with the minor bug fixing from version 1.4.6. Additionally, the new version of the addon WP Travel Utilities has been released so we have worked on the compatibility support for the addon as well in this version. What’s new in version 1.4.7?